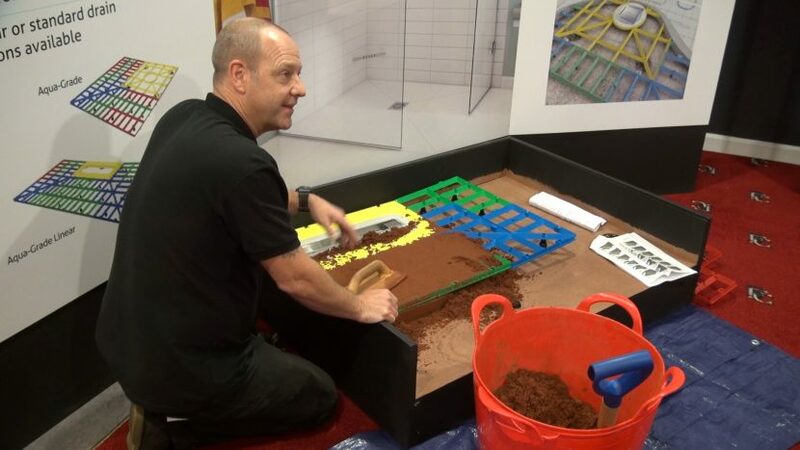 Wetrooms specialist Impey has announced dates and venues for its 2019 ‘We Are Wetrooms’ UK training tour, which is now in its fourth year. 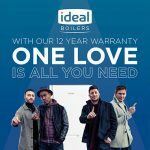 The day-long training sessions are said to be ideal for anyone within the bathroom industry who wants to get some hands-on wetroom installation training, providing a springboard for anyone who wishes to capitalise on the continued expansion of the wetroom market. The first events will take place at Milton Keynes on 10thApril; Bournemouth on 17th April, Birmingham on 8th May; Aberdeen on 22nd May and Cardiff on 26th June. Further dates are expected for the latter part of 2019.